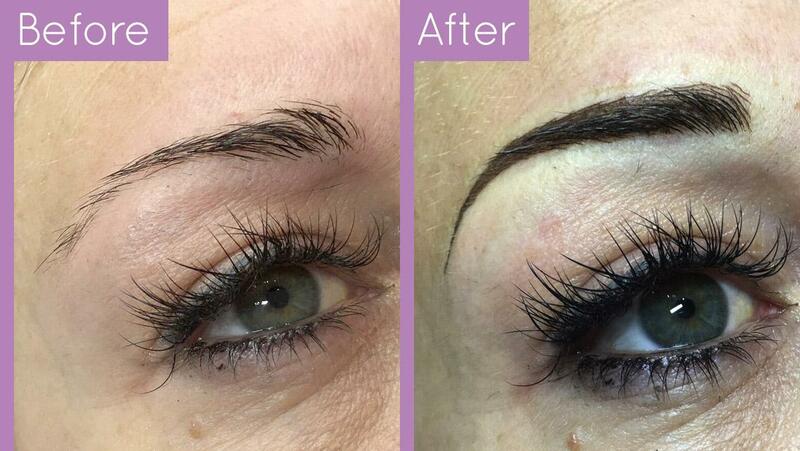 Vanessa Kenshole is a Permanent Make Up Artist with over 25 years in the beauty industry. 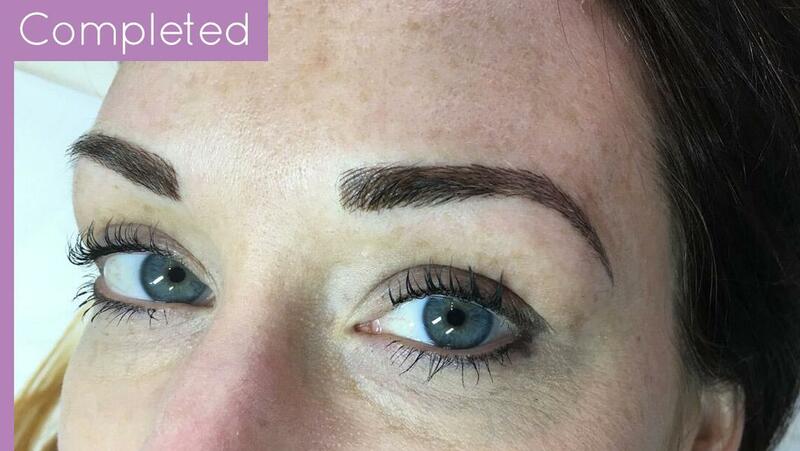 Permanent Makeup involves the implantation of a pigment into the dermis of the skin. 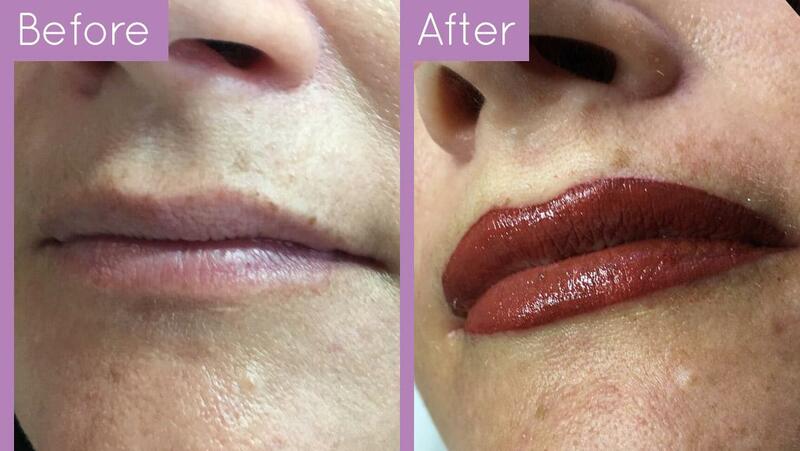 The design will imitate the effects of conventional makeup but offers none of the drawbacks. 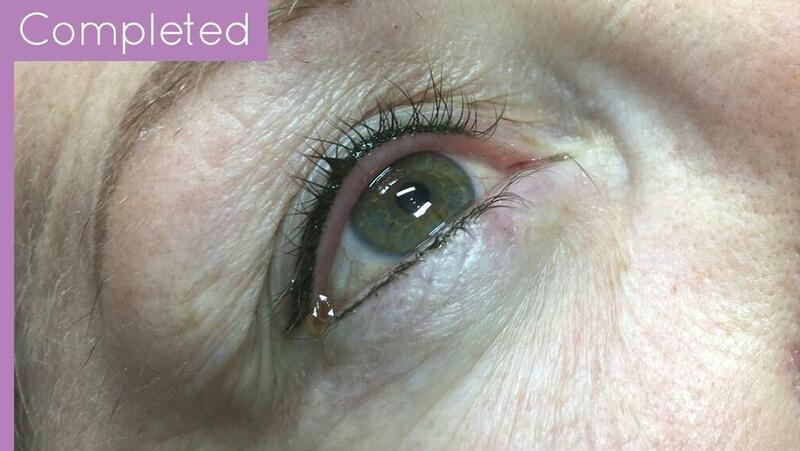 This form of Permanent Cosmetics can be used to restore lost features or to simply provide an enhancement to someone's life by saving them precious time. Your treatment will consist of three stages, over two treatments. The price includes both appointments. 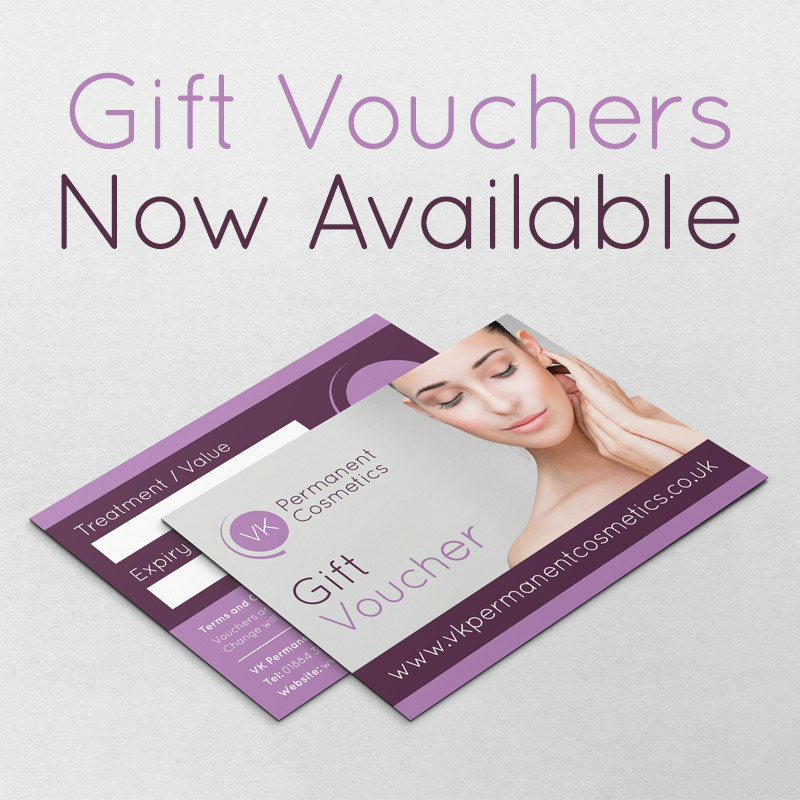 View some examples of some of our treatments.